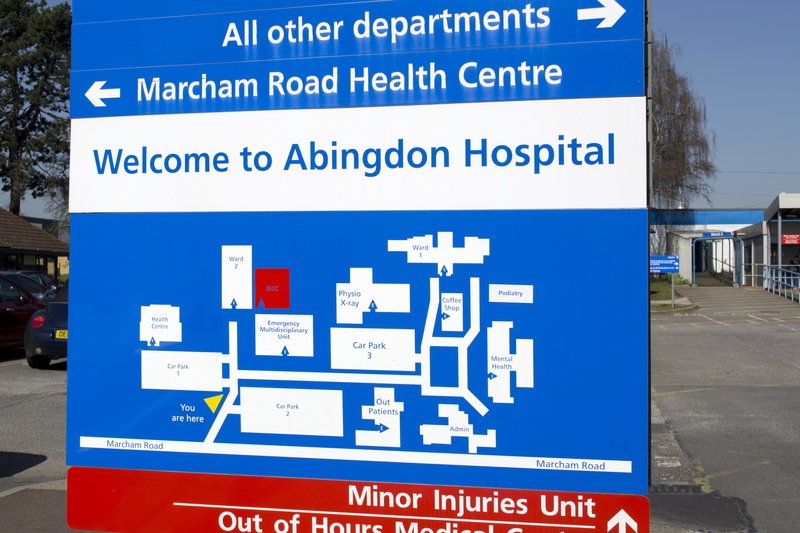 Abingdon community hospital provides rehabilitation and palliative care for people who no longer require the services of an acute hospital but require greater support than currently provided in their home environment. 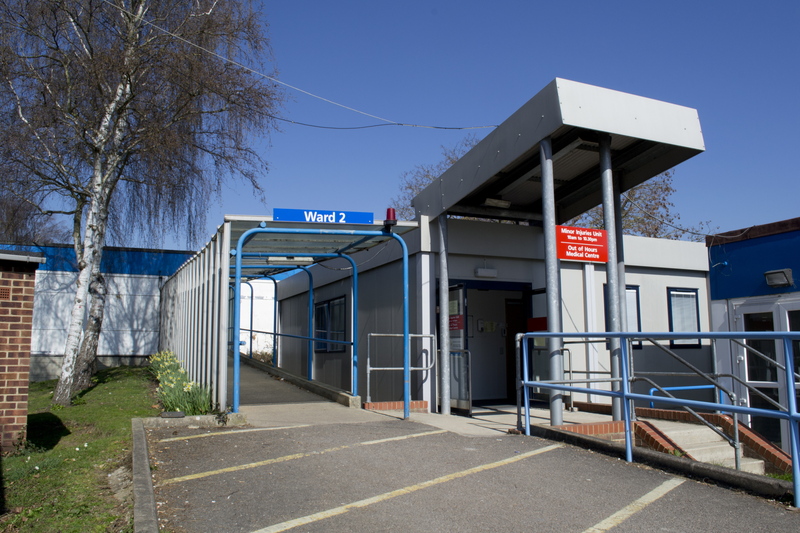 The hospital has a dedicated team of nurses, occupational therapists and physiotherapists and is supported by gerontologists (doctors specialising in the care of elderly people). Staff work closely with social services to source care placements and liaise with other care agencies. 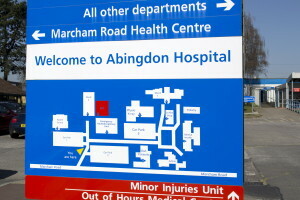 In addition to its inpatient beds, the hospital has a Minor Injuries Unit (MIU), an Emergency Multidisciplinary Unit (EMU), the Oxfordshire Stroke Rehabilitation Unit, X-ray facilities (provided by Oxford University Hospitals NHS Trust) and a range of mental health services.